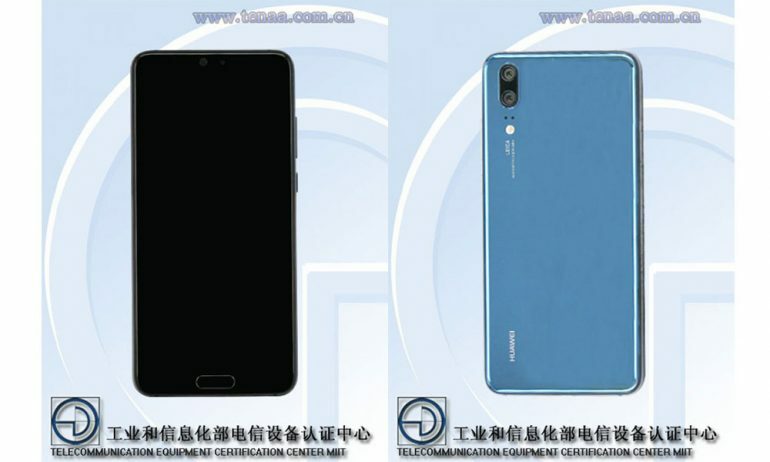 A listing on the Chinese certification body TENAA has confirmed the existence of the Huawei P20 smartphone. Carrying the serial number EML-AL200, the smartphone is filing provides us with more details about the flagship smartphone that won’t be at MWC 2018. From the images, we can confirm that the Huawei P20 will only have a dual-camera setup. The third lens in the earlier leaked photo looks to be the flash and focusing sensors rather than a third lens. There is an obvious camera hump for the rear sensor, which is a departure from previous P-series models. The vertical placement for the camera module is a first for Huawei. This is a departure from the official invite which is emphasising a triple-camera setup; however we may see the triple-sensor on the larger P20 Plus model. We also see that Huawei will be keeping the fingerprint sensor on the front. Also on the front are two cutouts on the top, possibly for the front selfie camera and the proximity sensor. 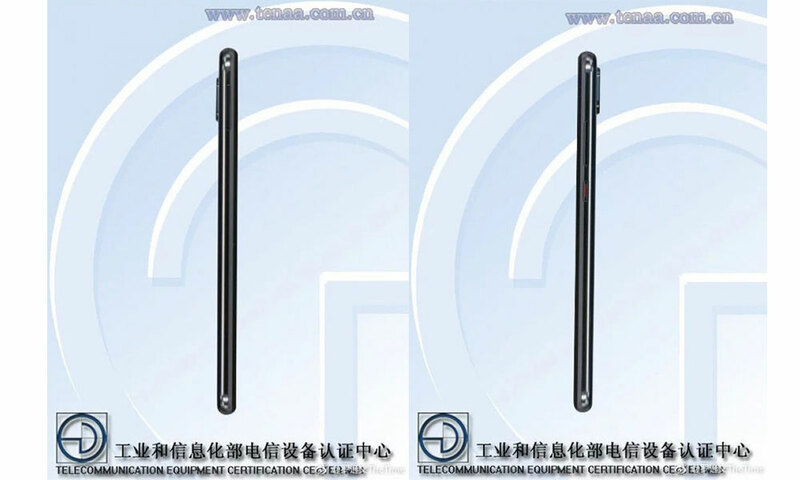 As the screen is not powered, we do not know if the Huawei P20 will have a notch in the display; however, we can speculate that Huawei will be using the FullView display for the P20 models. Huawei is set to launch the new range of smartphone in a big event slated for 27 March in Paris.